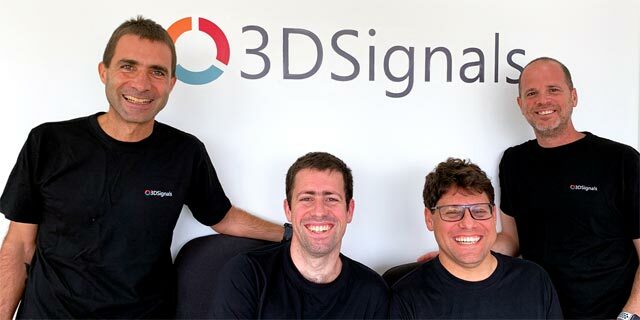 Industry 4.0 startup 3D Signals Ltd. announced on Monday it has completed a $12 million series A investment round led by Tel Aviv-based early stage fund State of Mind Ventures. Israeli entrepreneur Dov Moran’s Grove Ventures Capital (GP) Ltd. also participated in the round. The company previously raised a $3 million seed investment in 2017, according to Pitchbook data. 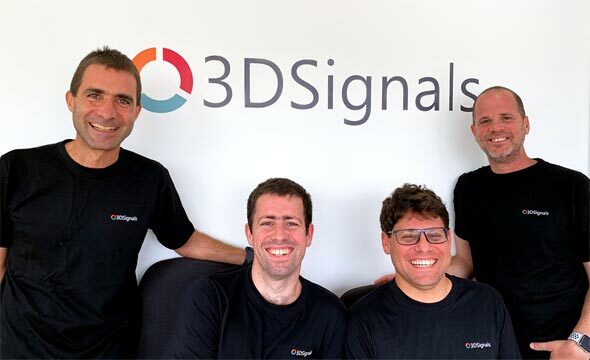 Founded in 2015, 3D Signals develops acoustic sensors designed to monitor the health of industrial equipment and provide maintenance diagnostics and insights in real time.